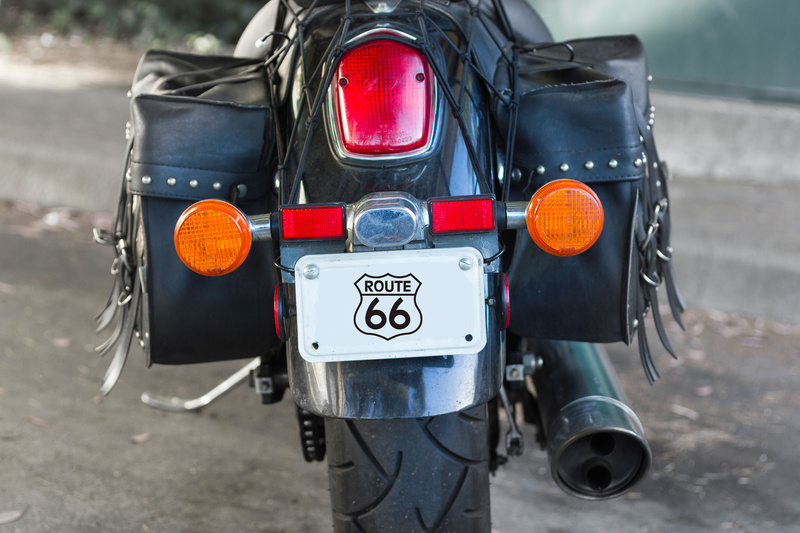 ARIZONA, May 06, 2015 – The availability of energy-efficient license plates for owners of qualified vehicles has ended as the maximum number of plate applications has been reached, the ADOT Motor Vehicle Division announced today. 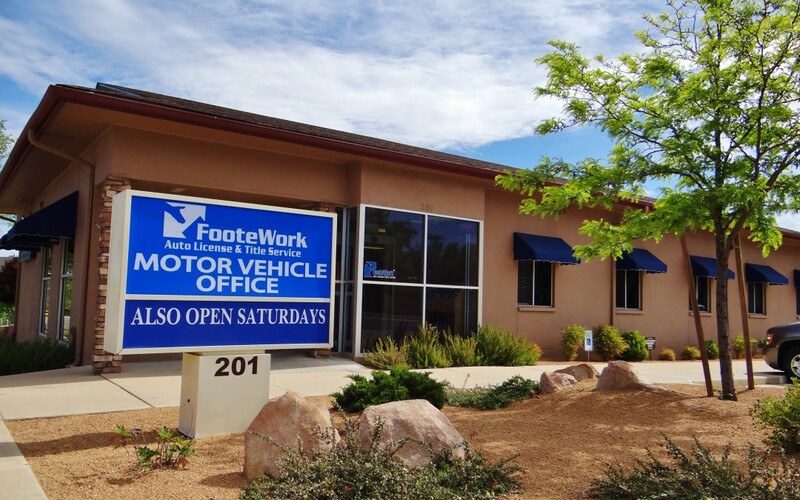 FooteWork provides comprehensive motor vehicle services in Northern Arizona.  Our offices are located in Prescott, Prescott Valley, Cottonwood, and Williams, Arizona. Drivers Licenses to Be Issued in June, 2015 by FooteWork of Prescott, AZ. This June 01, 2015, FooteWork of Prescott, Arizona will be authorized by ADOT MVD to issue Arizona Drivers Licenses. For more info, Contact FooteWork! When Was the First Drivers License Issued in the U.S.? 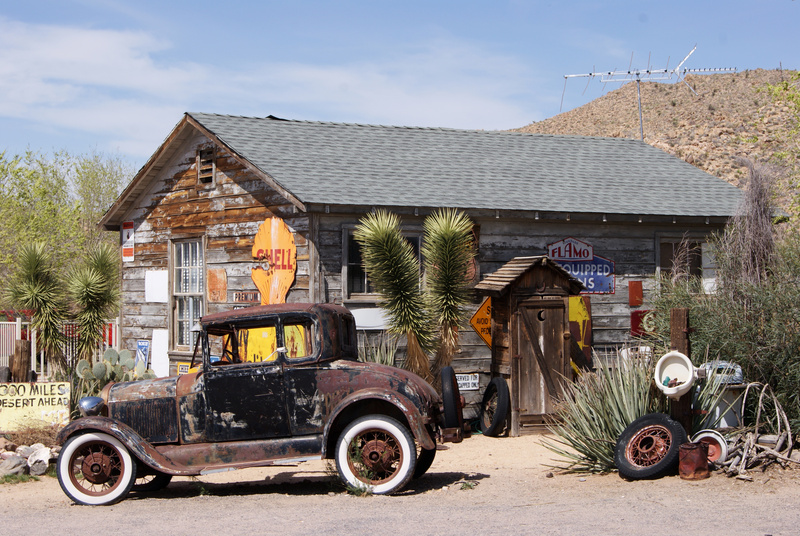 Or, And, And/Or – What Does That Mean on My Motor Vehicle Title?